Wherever you are in life, there are times when you may need some extra support. You do not have to carry this burden alone! 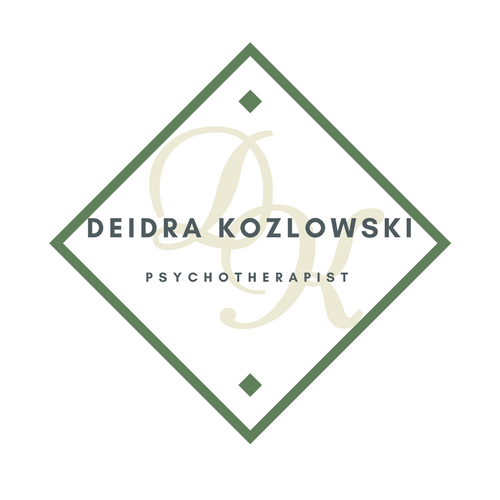 I can help you take a deep breath, access your strengths, connect or reconnect with those you love in healthy ways, and improve your sense of competency and well-being. You’ll learn new skills and tools to help you regain a sense of happiness.